During school half terms, the Community Sport Department runs an exciting Holiday Activity Programme. 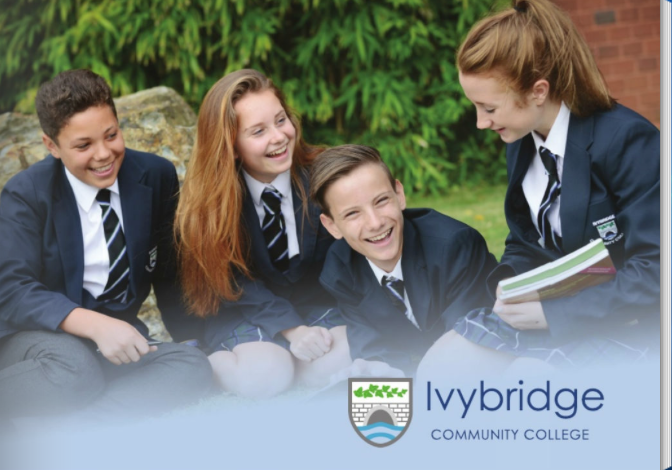 The Programme is run on behalf of Ivybridge Community College and adheres to the recommended guidelines of Devon County Council, the Children’s Act and Ofsted. 1. Contact the course provider and reserve a space. 3. Return Form along with a cheque made payable to ‘Ivybridge Community College’. 4. For sessions held at Ivybridge Community College please register at Sport Centre Reception. 5. For full day activities, drinks and packed lunch are required, drinks and snacks for half day.